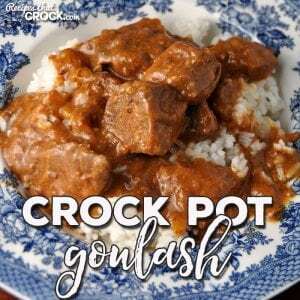 Crock Pot Goulash - Recipes That Crock! I have a treat for you. 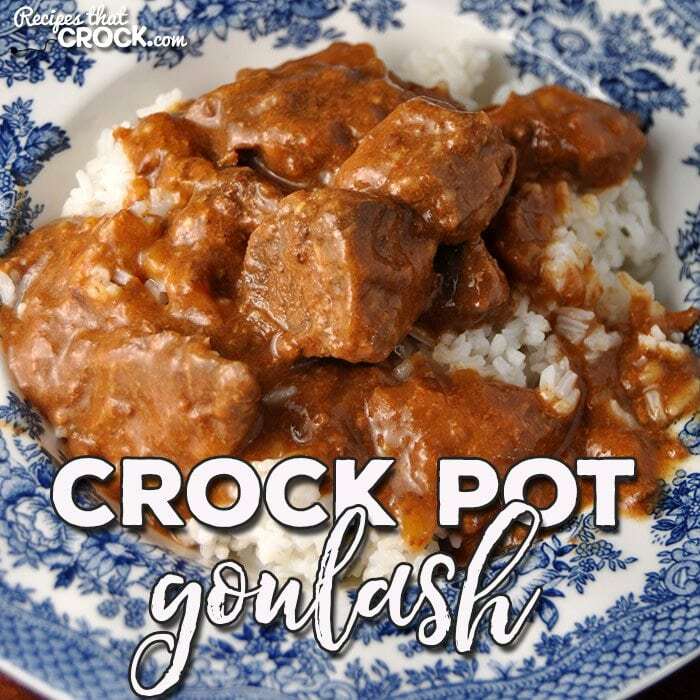 This Crock Pot Goulash is a tried and true favorite one of our readers has been using for over 40 years! And my family devoured it! Note: We use referral links for products we love. Over on our facebook page we asked our readers what was their go-to slow cooker meal. When I saw this Crock Pot Goulash recipe that Janet Marcella posted she had been using for 40 years, I knew I had to make it! I had never tried goulash before, but this picky eater (and her picky kids) devoured this delicious meal. And even better still, it is super easy to make! Win! Win! So I just want to give a huge thank you to Janet for sharing her tried and true recipe! My family loved it and will be making it again and again! Thank You! This makes for a great recipe to come home to if you are going to be gone all day. You always want to test a recipe with your particular crock pot first before leaving one all day, but this one is pretty low maintenance. So, once you have tested it, you can use it again and again (like Janet!) for those days where you are going to be on the go all day and walking in the house to a delicious home cooked meal would be awesome! This is almost the exact recipe my mom always used & my family loved. A few small modifications. She would brown the meat in 1T of butter & use the juices from the pan in place of water. She also added a few dashes of cayenne pepper. Served over egg noodles. So good! This looks so delicious! I’m definitely going to try it myself, I bet it tastes even btter than it looks! 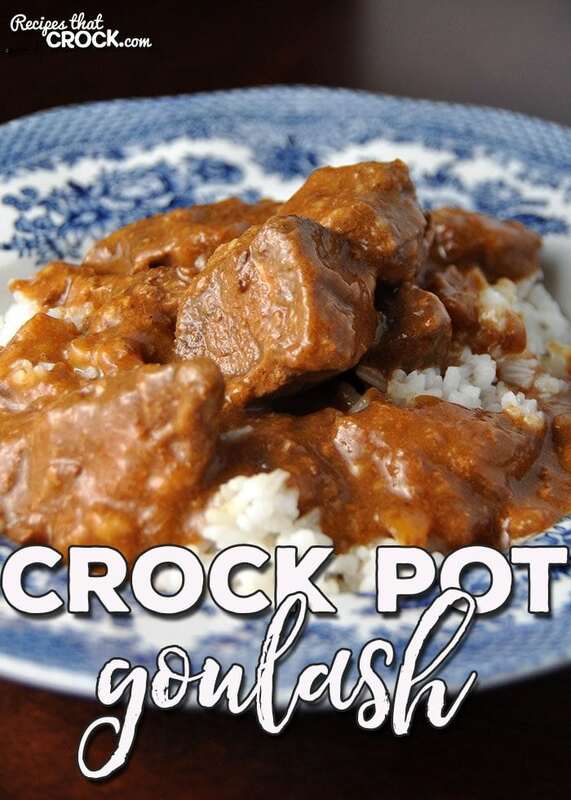 The Crockpot Goulash, can I use a 6 quart crockpot?